This is a cute Vintage Golf Line Drawing Image! 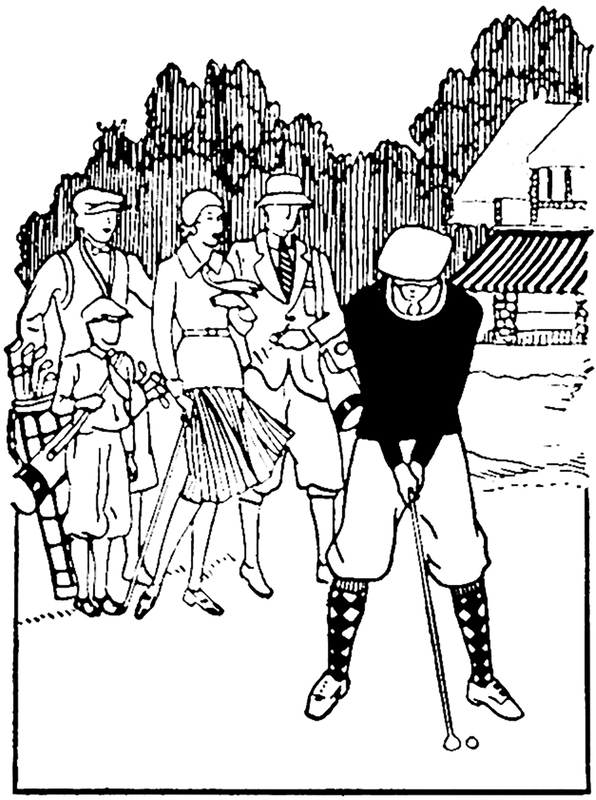 This black and white illustration shows a Man playing Golf, with a few other Golfers behind him. This one was scanned from a rare Circa 1941/1942 Printer’s Catalog. Nice for your hand made Masculine Card or Craft Projects! 5 Clover Shamrock Images! 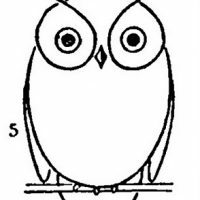 How to Draw an Owl – with Printable Worksheet Old Black and White Castle Architecture Graphic!